How can I get a distance matrix from my layer of many points? The error gives also an answer: convert to single points first. This can be done with the algorithm 'Multipart to singleparts'. Now it should work in one step and can be reproduced for other layers. Not the answer you're looking for? 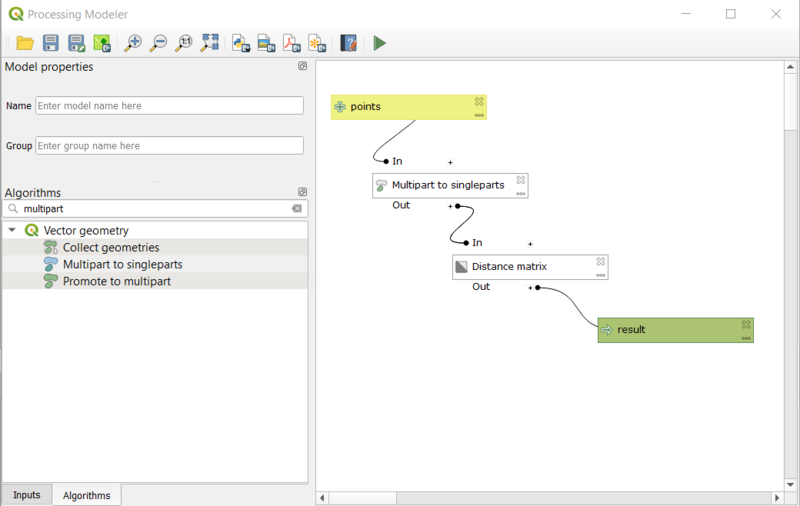 Browse other questions tagged qgis qgis-3 qgis-processing distance-matrix multipoint or ask your own question. 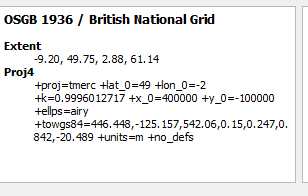 How do I calculate the distance among all points in set in QGIS?